Go crazy and help us create the #TNHMB fan video! 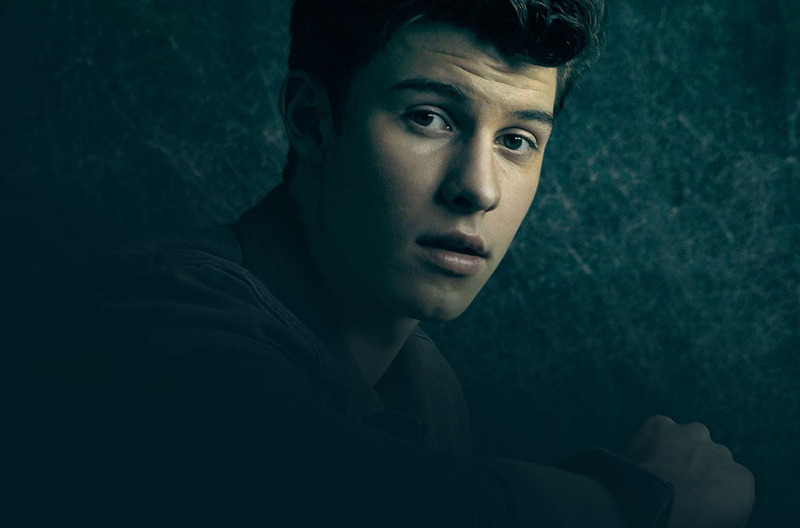 Post Shawn inspired pics, dances, fan art, or videos! 2 sets of Winners. Top liked & Vertigo Ambassador judged! 1st: $250. 2nd: $100. 3rd: $50. See rules.